With the current very hot weather, it's Christmas season for most AC companies - they are charging a lot because demand is high. I found Smile AC's charges reasonable, their install team (Mick and Mark) were very professional, courteous, installed two split units within half a day and cleaned up. The costs included the wiring and drilling through a tricky dormer tiled section. A few other companies were charging extra for the electrics , and one even wanted me to remove the tiles before their install.... The installed ACs are good quality units and Smile provide a 5 year parts and labour warranty. Very enthusiastic and hardworking. Also very patient to explain how the installation will work and how they will try to work around me. 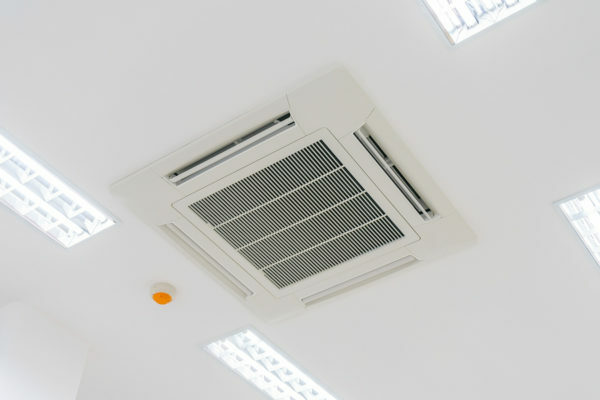 With many glowing references received from domestic and commercial customers, booking an air con install with Smile Air Conditioning Solutions is a great choice. We are continuously growing our services and monitoring our procedures to ensure that you always receive the highest quality of service. Our reputation matters, so each works, no matter how small, is given the attention and care required for a first class service. Smile Air Conditioning Solutions will comply to the best practice of working standards, following all current set industry policies and procedures. 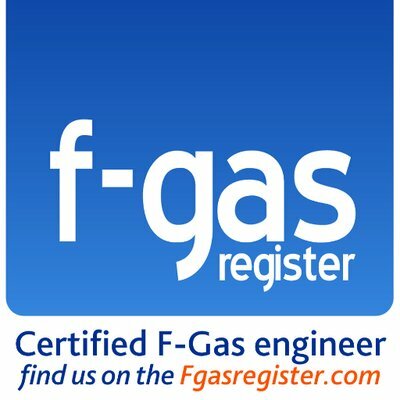 All of our operatives are F-Gas registered and are HVAC qualified. 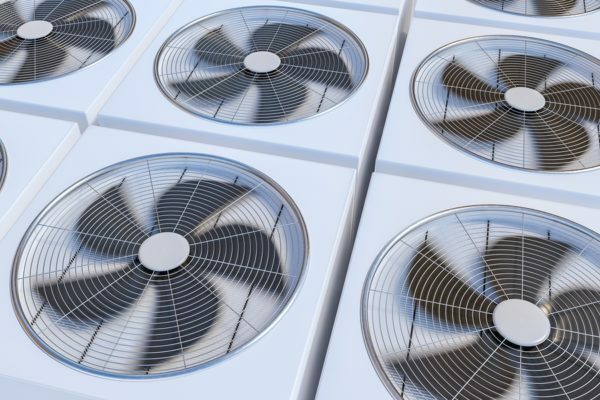 We offer expert advice including maintaining the correct working temperature, ventilation and other health and safety concerns you may have. 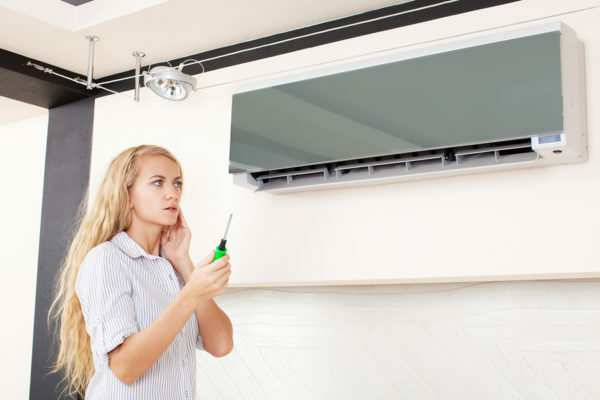 Our fully qualified team can install your system at a time that suits you best. Because of our year's of experience and the efficient business processes we operate by, it means that our pricing is extremely competitive. 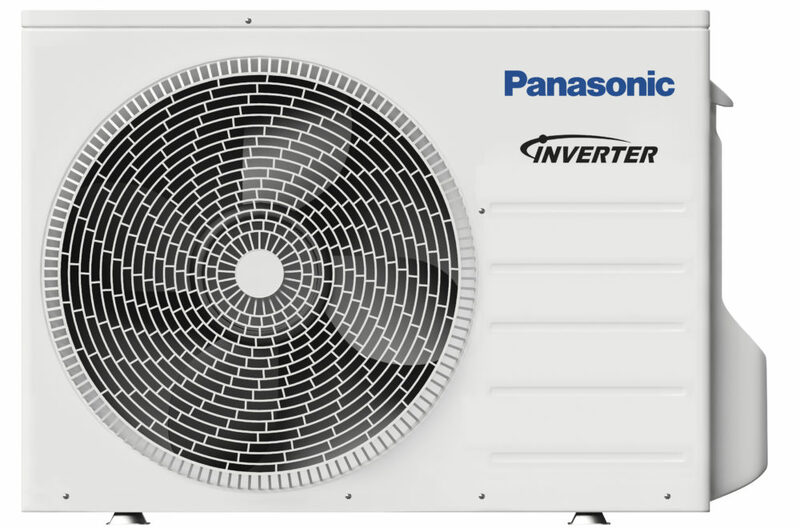 With prices from as low as £1350 for the supply and installation of Panasonic air con units (superior brand), you can have a system fitted within 7 days of contacting your local experts. Contact us for a quick free estimate and arrange a price on assessment.